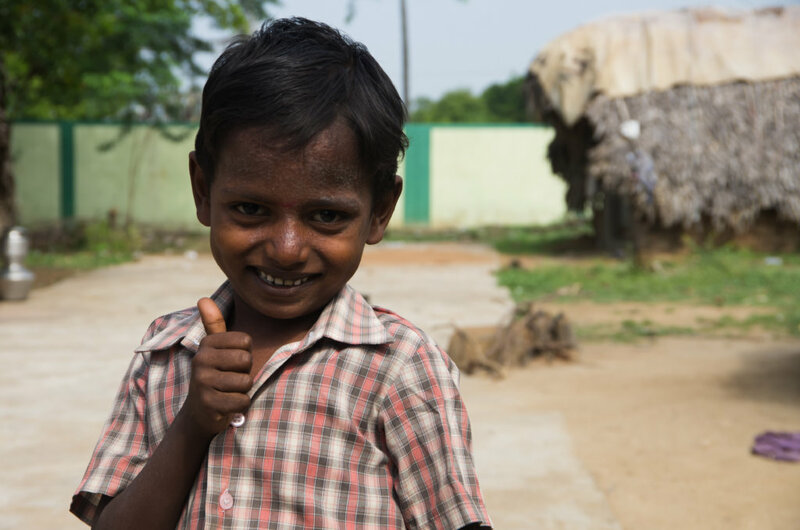 In 2017 My Name is Kumar plans to build a permanent home for over 50 former child beggars in Tamil Nadu, India. A new home will mean we can help more children facing a lifetime of begging and allow brothers and sisters to grow up together (boys and girls cannot sleep in the same building according to state law). 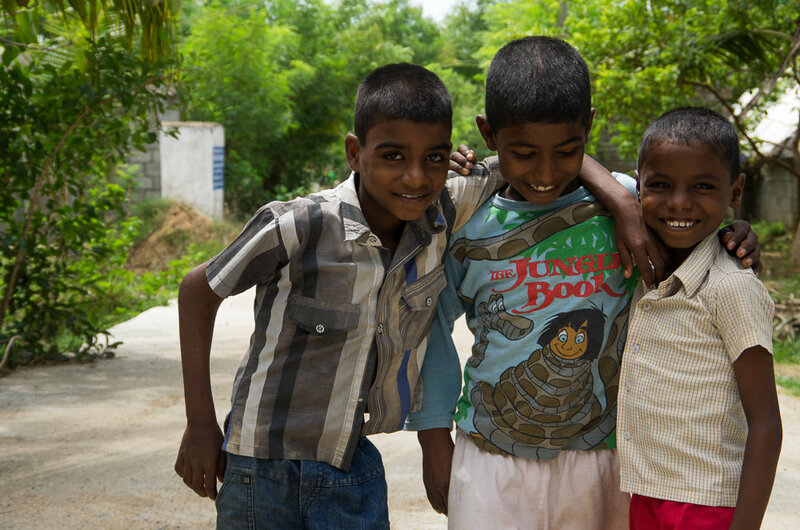 It's time to build a permanent home for Kumar and his friends to grow up together! 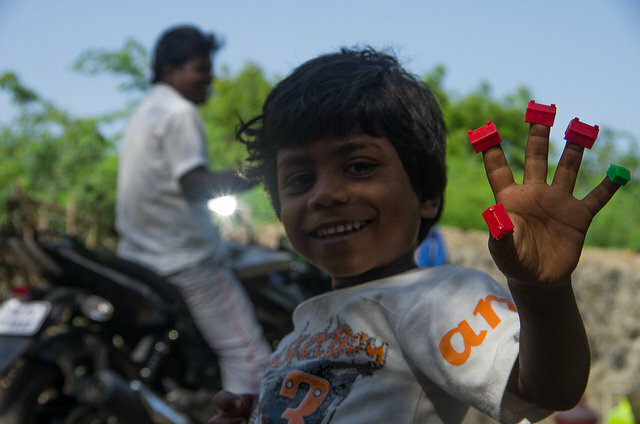 My Name is Kumar now provides a home to 50 former child beggars - more than ever before. This year we have had to rent 3 houses to home the children. This is a logistical challenge and financially burdensome. 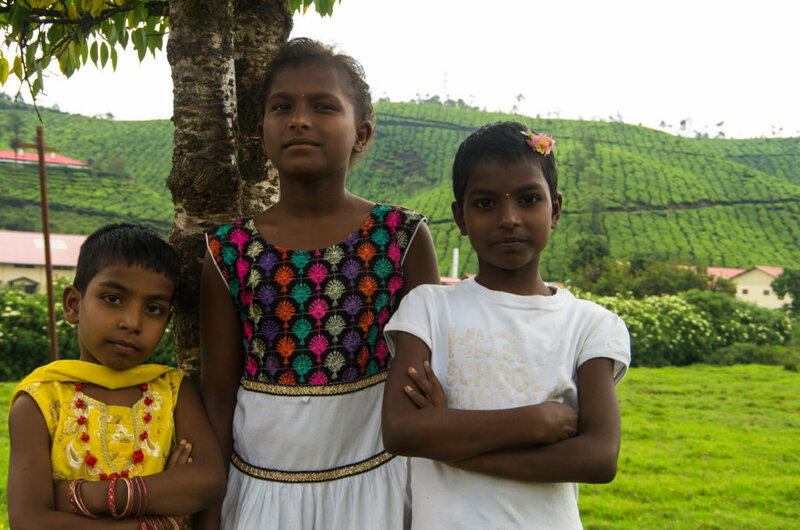 It also means that brothers and sisters have to be separated, as boys and girls cannot sleep in the same building under Tamil Nadu state law. After a year of searching for a house to buy we have found none that match our needs and so we have decided to build our own. 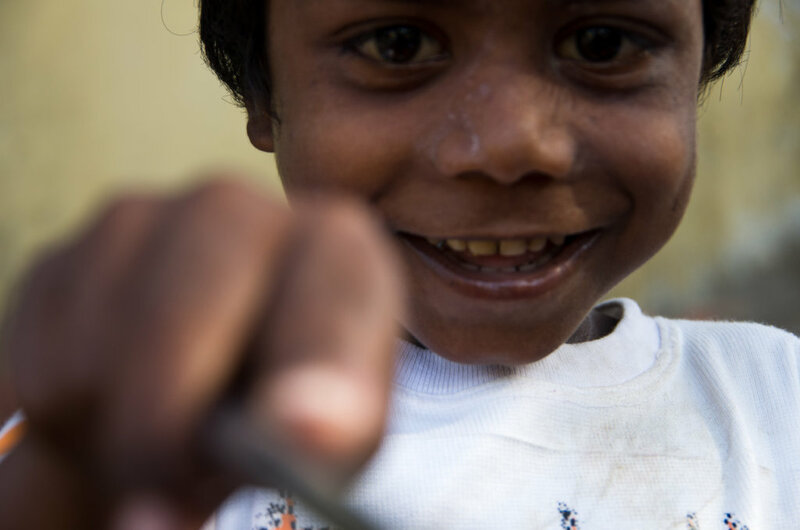 In order to help more children out of extreme poverty, dangerous living conditions and a lifetime of begging we need to build a permanent home. 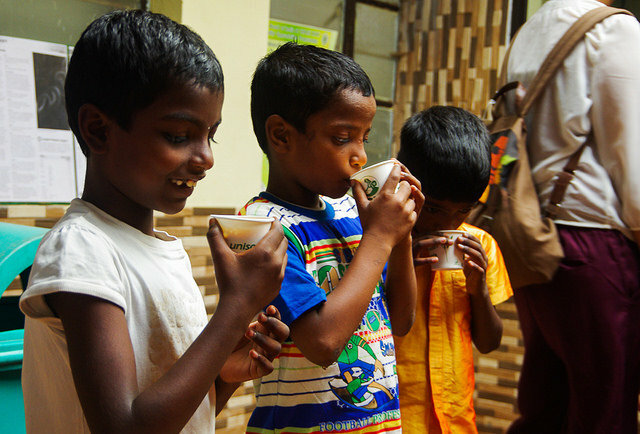 We want to care for these children in one space, where brothers and sisters can grow up together. Our new home will have separate buildings for boys and girls to sleep in, with shared living areas where they can eat, study and play. We will be able to care for more children and with lower costs we can do even more for the children and their community. 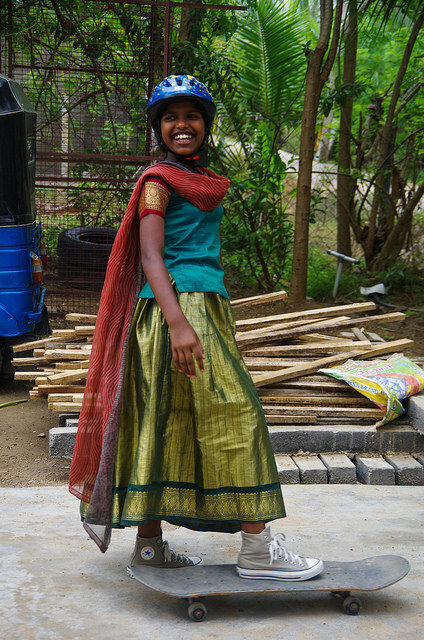 This project will directly benefit over 50 former child beggars by giving them a stable, secure and caring home. 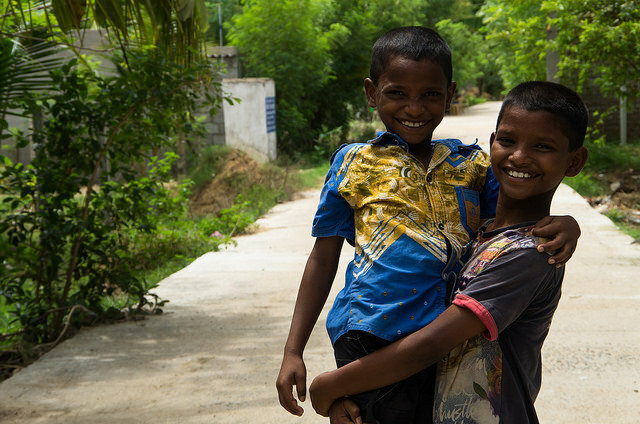 The home will be a safe place for vulnerable children for decades to come, with capacity to house at least 50 children at any one time. 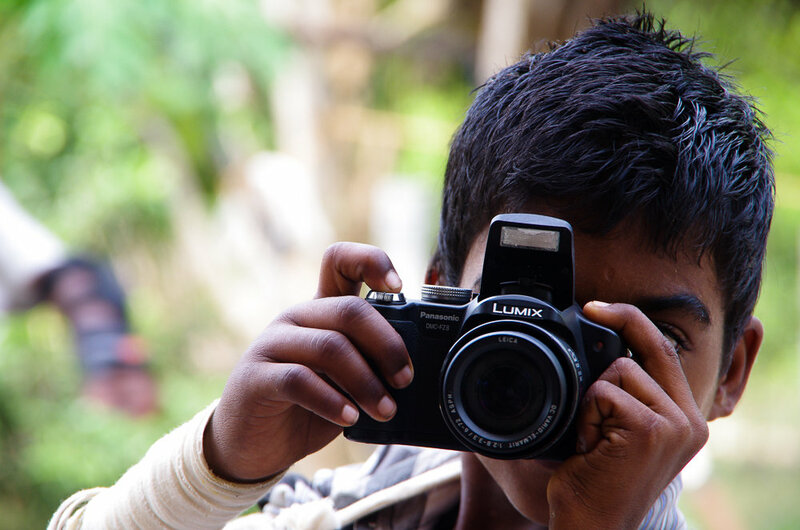 Our aim is to end child begging within the Londor community but there will remain many local children from other socially excluded tribes in need of a caring home. 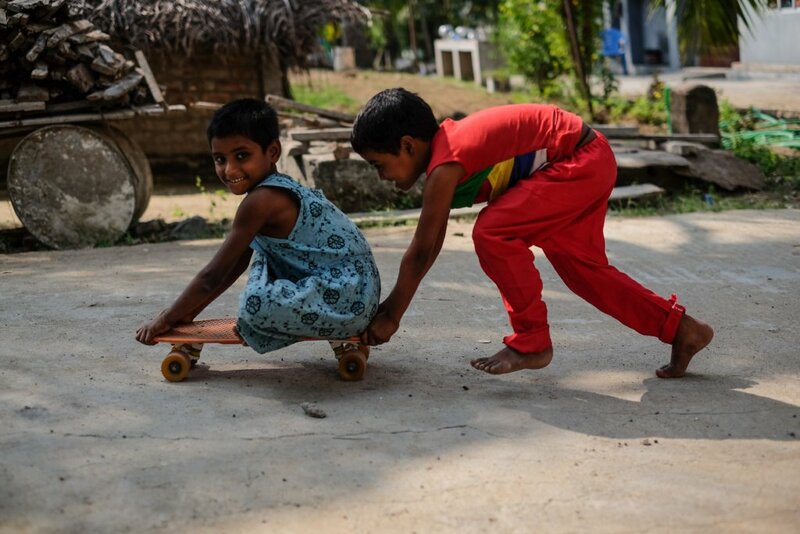 The home will continue to support vulnerable children like these in the future.